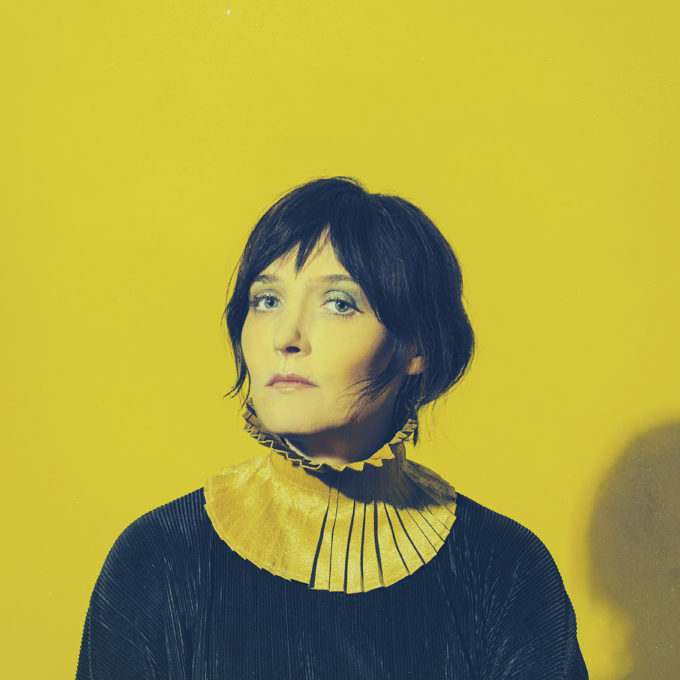 Sarah Blasko will embark on a solo tour across the country this May, performing without a band for the first time. “It feels like the right time to challenge myself, take the leap & finally do some headline shows on my own,” she explains. “I’ve slowly been gathering the courage after enjoying a few solo support spots overseas a few years ago. I’m hoping to reimagine material from all of my albums & premiere some new songs as well. Sarah’s biggest tour in a number of years will see her make stops in all states and territories throughout May, June and July, performing tracks from throughout her career including some from her last album ‘Eternal Return’.